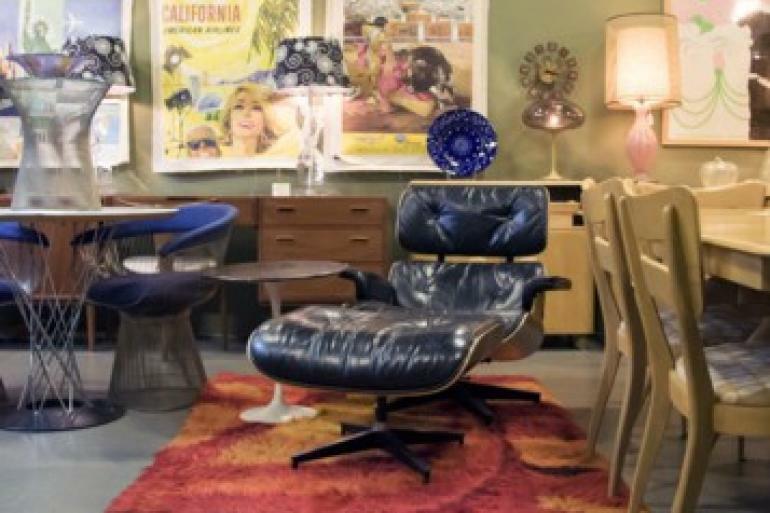 Enthusiasts, collectors, and decorators gather for Cincinnati’s 25th annual retrospective of vintage modern design. The event will feature 70 regional and national dealers. 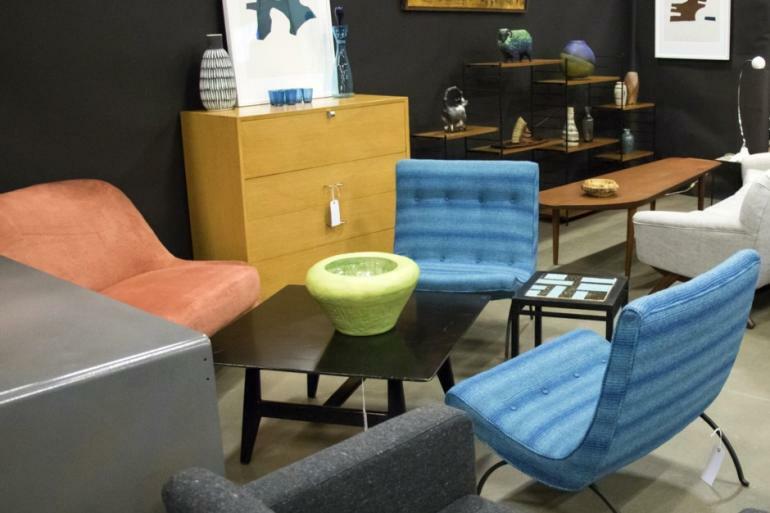 These specialists show and sell authentic vintage art, furnishings, lighting, jewelry, and apparel from the Art Deco, Mid-Century Modern and Op/Pop eras. All merchandise is guaranteed as represented. The show's 2019 Special Guest will be designer Wayne Husted. Mr. Husted is renowned internationally among collectors for the designs he created in the midcentury period for the Blenko Glass Company. His body of work is much more extensive than his time with Blenko, however, and continues until today. At age 91, Wayne Husted will share many stories about his relationships with both producers and other designers of vintage modern furnishings and art. His appearance will include collections of his 20th century work as well as contemporary glass objects from his Jazz in Glass series. 20th Century Cincinnati opens with a two-hour Java Preview at 9:00 on Saturday morning. Preview details and tickets are available at the show's website.